Home » News » March 2017: "A Casa di Lucio va in città"
These days we celebrate the memory of a great artist from Bologna, who died on March 1, 2012. On that day, five years ago, the big house of Lucio Dalla in Via D'Azeglio, Bologna, was opened to friends and the public to relive the spirit of this unique artist, beloved son of a city, Bologna, which - thanks to him - in 2006 had won the title of the City of music for UNESCO. For three days, friends, artists, citizens and visitors gathered at Lucio’s house for an overwhelming and creative happening that spread beyond the walls of Via D'Azeglio. Since then, the appointment is annual. These days, an indelible memory and a tribute to this great artist reflecte along the streets of Bologna. 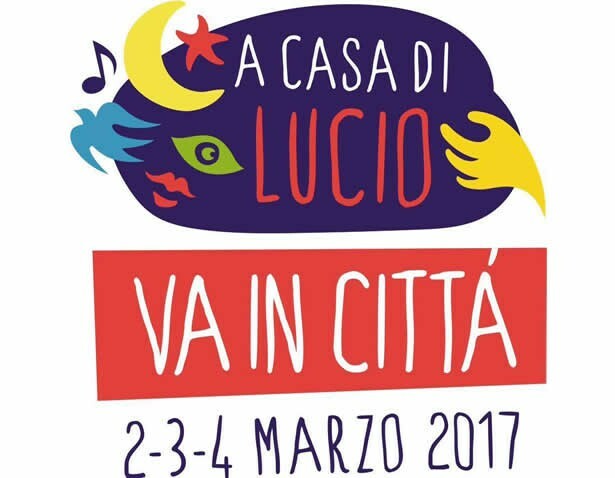 And Cosepuri, as sponsor of the event "A CASA LUCIO va in città ", could not be more proud to contribute to the celebration of an unforgettable artist, evoked by the creative, welcoming and original spirit of an entire city.